Includes up to a 2 hour photoshoot in your desired location (within a 1 hour radius) Additional traveling fees may be charged for further shoots. Includes at least 50 edited pictures. 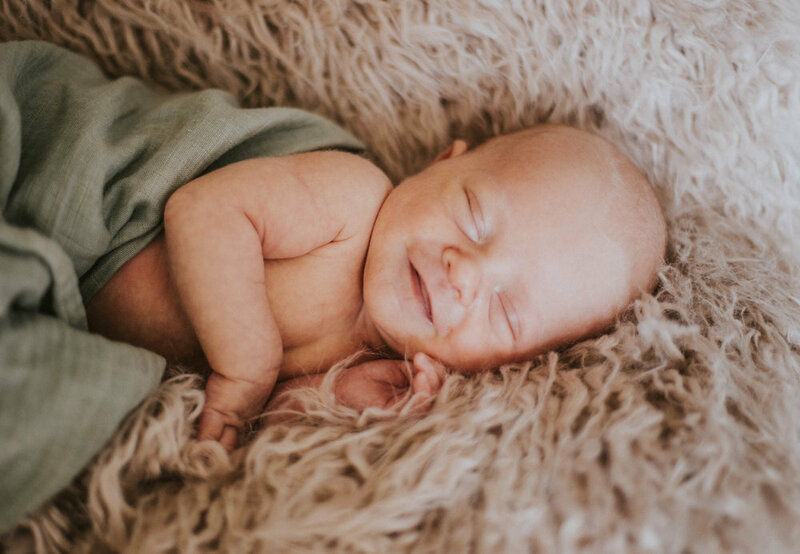 The home is usually the preferred location for newborn shoots. However, an outside location may also be chosen if desired.